She pushed Philadelphia's dining scene forward and mentored the city's current generation of expert bartenders. By Alexandra Jones·	 12/3/2018, 11:24 a.m.
Philadelphia’s hospitality community is preparing to say goodbye to one of its luminaries. 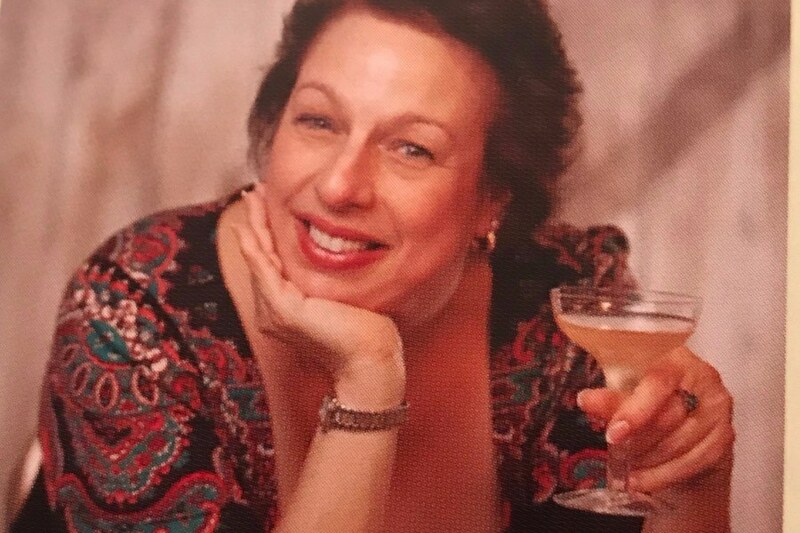 Katie Loeb, the pioneering bartender and author who helped usher in the city’s vibrant cocktail scene, is currently in hospice, BillyPenn.com reports. She has been fighting cancer for the past two years. Loeb, 57, began her hospitality career in the ’80s, designing wine lists and beverage menus at spots like Striped Bass, Rouge, and Amada, where her red sangria is still a customer favorite, and went on to work behind the bar or design menus at Oyster House, Emmanuelle, and Han Dynasty over the years. 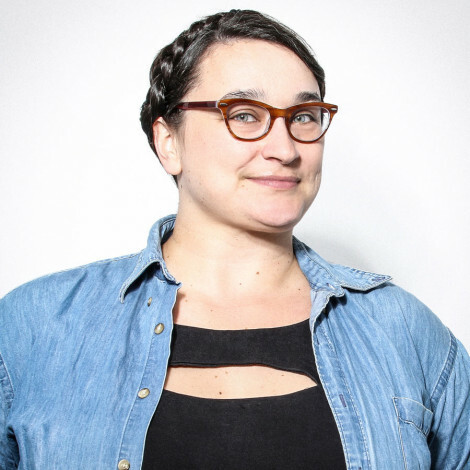 In addition to mentoring many of Philly’s top drinks professionals, she wrote Shake, Stir, Pour, a guide to cocktails based around fresh ingredients for the home bartender. Loeb is welcoming friends at Penn Hospice at Rittenhouse, which is open to visitors 24 hours a day. You can also donate to Loeb’s GoFundMe, which will help cover medical expenses and funeral costs, here.